A former Manchester United player, Philip Mulryne, has embarked on a journey into the Catholic priesthood. 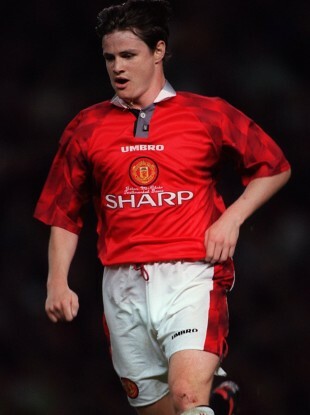 Mulryne signed with Manchester United for about three years. He featured for the Red Devils in 1996 and played alongside David Beckham and Ryan Giggs. He also represented his country, Northern Ireland, in his heyday, and eventually retired from football in 2008. The 38-year-old was ordained into the Dominican Order by the Archbishop of Dublin, Diarmuid Martin, last Saturday and will be officially ordained as a priest in 2017.